First release for a new artist. 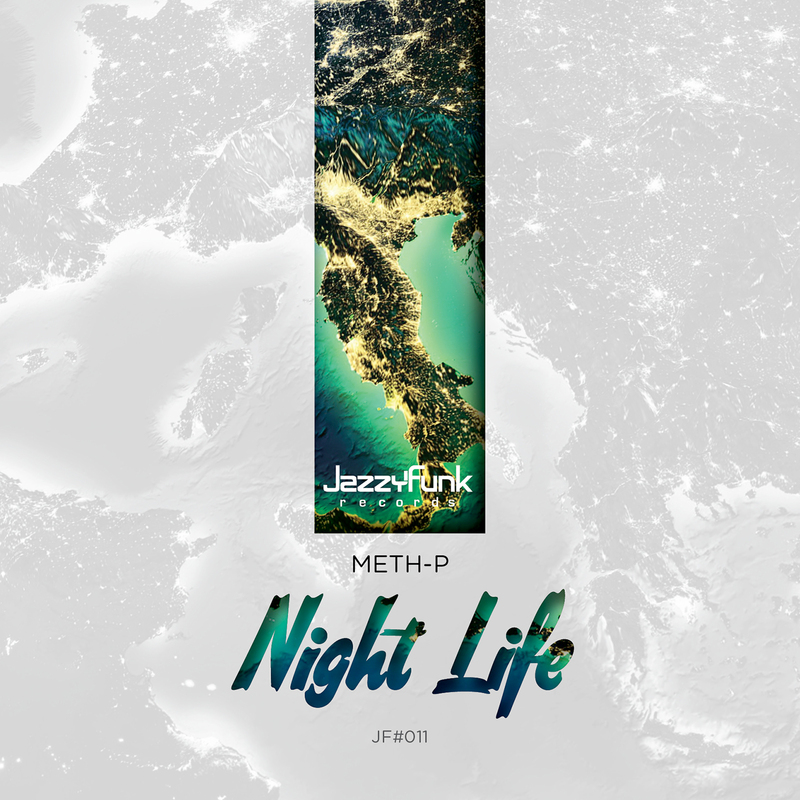 Matteo Pilati aka Meth-P (Italian young DJ). With this release he puts on the music market a new fresh track with his unique style. The features of this release are a single loop of funky guitars and a deep bass melody sounding very Deep house / Indie Dance / Nu Disco. The male vocal and a great piano riff complete the track.